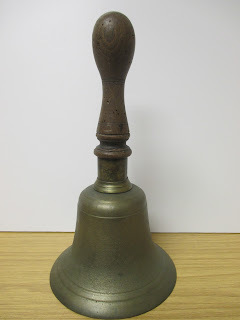 This bell was used by members of the Wyse family of Dungarvan. Mickie Wyse is a well known name to older Dungarvan residents. A billhead of 1900 notes 'Michael Wyse & Co. Bill Posters, Advertising Agents, Contractors, Handbill Distributors'. 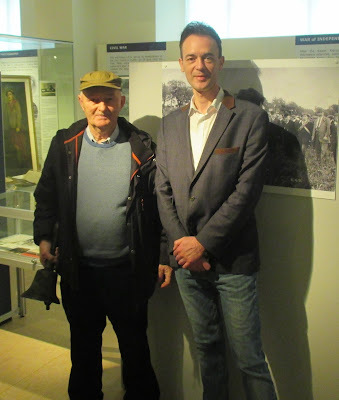 We recently had a visit from Walter McGuirk, who is a member of the Wyse family and he was the last of the bell ringers in Dungarvan.